"My mission is to help clients develop a very clear view of the financial components of their lives, design a plan to fulfill their needs and build investment portfolios that will aid them in reaching their goals." 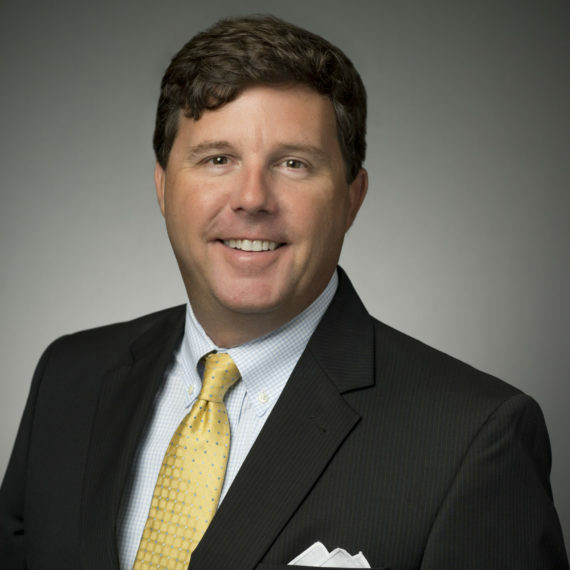 Walker Williams began his career in Finance working for Carolina First Bank in the operations department. After earning an MBA, he worked for Goldman Sachs in New York as a securities trader on the floor of the New York and American Stock Exchanges. There he learned the in's and out's of trading Equities, Bonds, Options and Derivatives on a global scale. Wanting to start a family, he and his wife moved back to Columbia where he worked for Wachovia Bank in Public Finance helping municipalities raise capital for infrastructure projects. For the last 10 years, Walker owned a small business that he sold in early 2016. Wanting to return to his first love, investment management, Walker joined Anchor in July of 2016. A fourth-generation resident of Columbia, Walker and his wife Laura have 3 children who attend Hammond School. While he enjoys golf, woodworking and hunting, during this stage of fatherhood he can usually be found after work at a sports practice, Scouts, or helping with homework and he wouldn't have it any other way!